Oromia Support Group Australia extremely shocked about the killings of innocent Oromo civilians at the Ardsade, few Kilometers from the capital city (Finfinnee – Addis Ababa) during today’s Irrecha (Oromo Thanksgiving) celebration on 2 October 2016. The Ethiopian Federal forces, racially affiliated and heavily armed, known as Agazi and part of the select force of the ruling Tigrean People’s Liberation Front (TPLF), violently opened fire and killed more than 140 people out for the celebration (please see attached evidence). 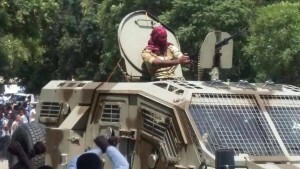 Ethiopia’s tight restrictions on civil society and free media make it difficult to external sources to verify the current, mounting killings, and the exact details of the ongoing agonising situation. 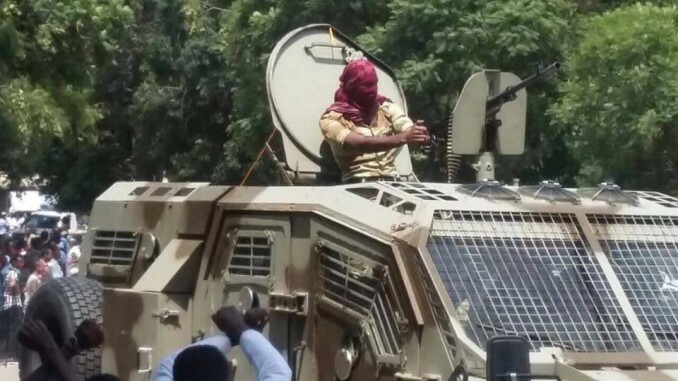 This situation is made worse by the severe restrictions on access to Ethiopia which affects foreign media and neutral international organisations to query this brutality.